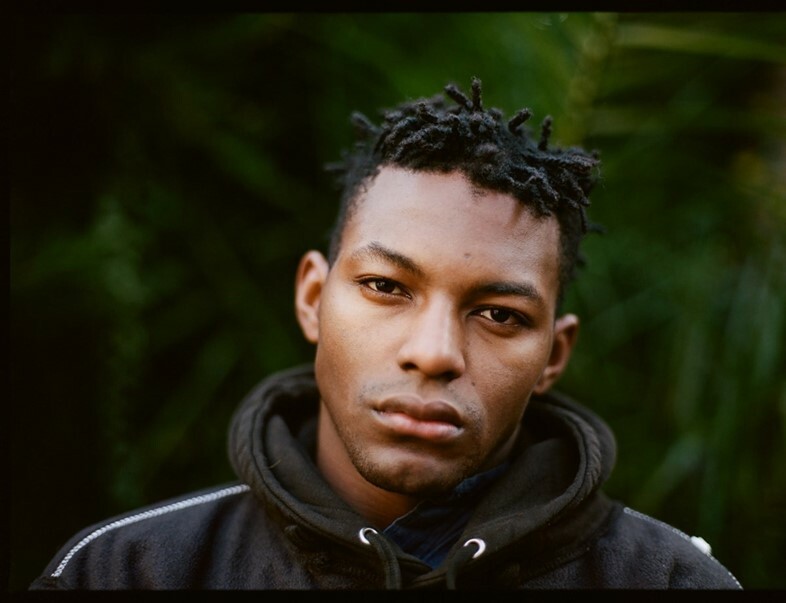 Tomorrow marks the first day of London’s biannual menswear showcase LC:M, so what better way to celebrate than with a series of photography documenting the diversity of male beauty? These images, a far cry from the stylised editorials normally associated with menswear, are lensed by 20-year-old Rosie Matheson. 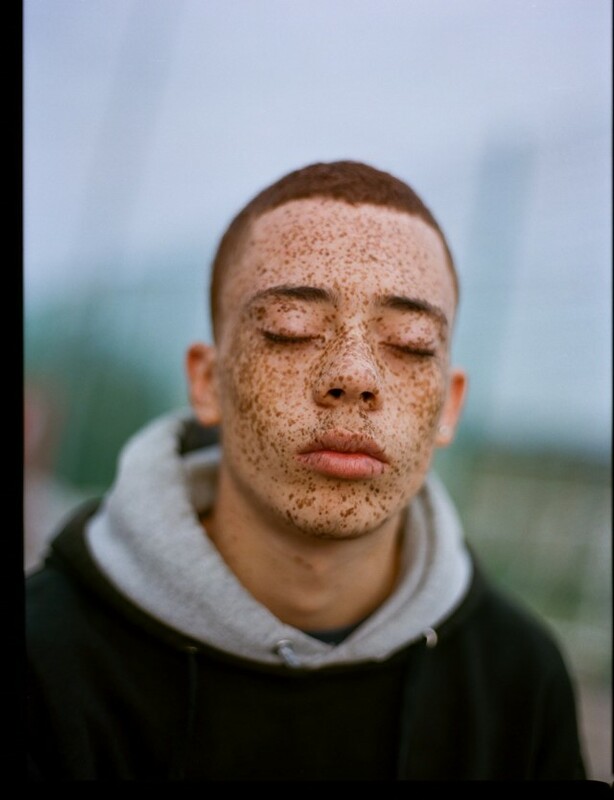 Dividing her time between Brighton and London, the photographer first entered the realm of fashion while collaborating with Zed Nelson for his project entitled “Hackney – A Tale of Two Cities”. In Matheson’s own words, the experience taught her “the important connection between style and personality in each individual that really makes for a strong image”.